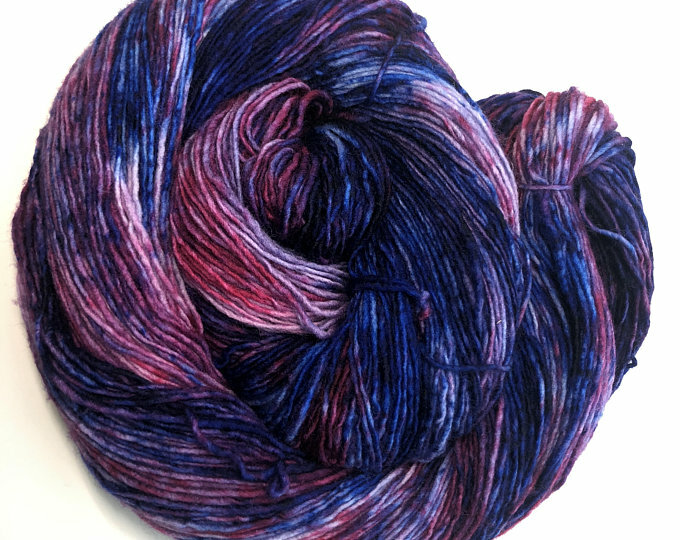 There are lots of yarns available on the Etsy shop. 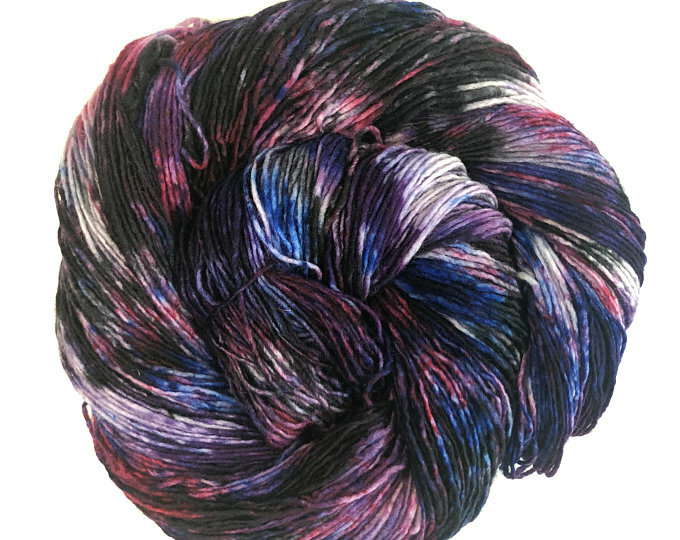 From special limited release yarns to standards that will be dyed to order, you can find everything you need over there. Click on the button below to see the yarn!